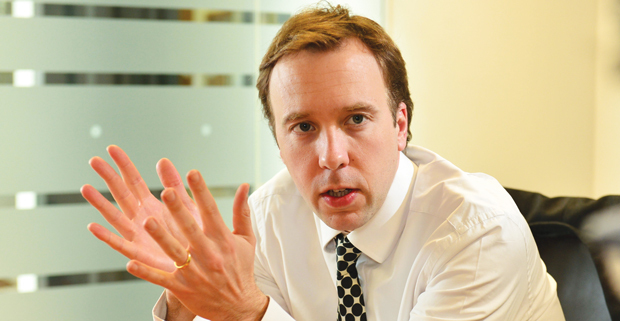 Former Skills Minister Matthew Hancock has been installed as favourite to take over from fallen Liberal Democrat heavyweight Dr Vince Cable as Business Secretary. 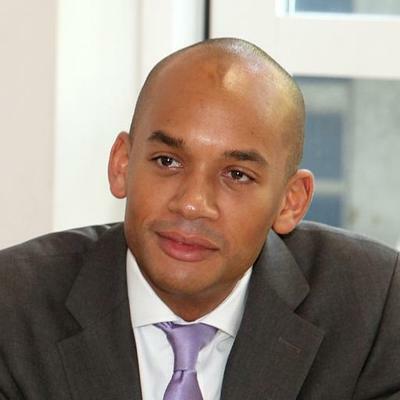 Meanwhile, Shadow Business Secretary Chuka Umunna is the bookies’ favourite to succeed Ed Miliband as Labour leader, while former education and skills select committee member Tim Farron [subject of an FE Week profile in February] is being hotly tipped as the man to lead the Liberal Democrats back from electoral oblivion. 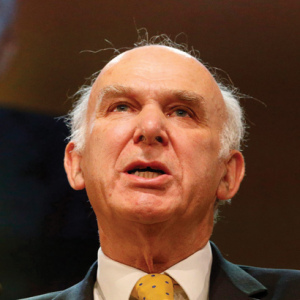 Dr Cable, who claimed last October to have fought off suggestions from civil servants in 2010 to cut budgets to a level that would have “killed off FE”, became one of the most high-profile casualties of the General Election on Thursday (May 7) when he lost his Twickenham seat to the Conservatives. The economist and former Liberal Democrat deputy leader (pictured left) was first elected to Parliament in 1997 and had increased his majority every year until 2010, when he won by more than 12,000 votes. Ladbrokes was today offering odds of just 5/1 against him being succeeded as Business Secretary by Mr Hancock, who was Skills Minister before being appointed Business, Enterprise and Energy Minister last July, making the Tory favourite for the post. Mr Umunna (below right) was favourite this afternoon among bookies to take over as Labour leader, with Betfair, Paddy Power and BetVictor offering odds of 2/1, Betfred 15/8 and Ladbrokes 13/8. Shadow Education Secretary Tristram Hunt was fifth favourite with each of the same bookies, also behind Andy Burnham, Yvette Cooper, and Dan Jarvis, with his odds ranging from 12/1 to 14/1. The bookies were not offering odds on whether Nick Boles would stay on as Skills Minister in the new government, with Prime Minister David Cameron expected to announce the make-up his first all-Tory government on Monday. Mr Boles told FE Week yesterday (May 8) that Mr Cameron had not yet discussed this with him, as he had “been really busy with going to see the Queen and attending a VE Day event”. 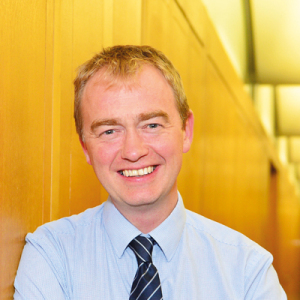 Meanwhile, Ladbrokes installed Westmorland and Lonsdale MP Mr Farron (pictured left) as 1/6 favourite to be the next leader of the Liberal Democrats following the resignation of Nick Clegg, with Paddy Power also offering 1/5 odds.